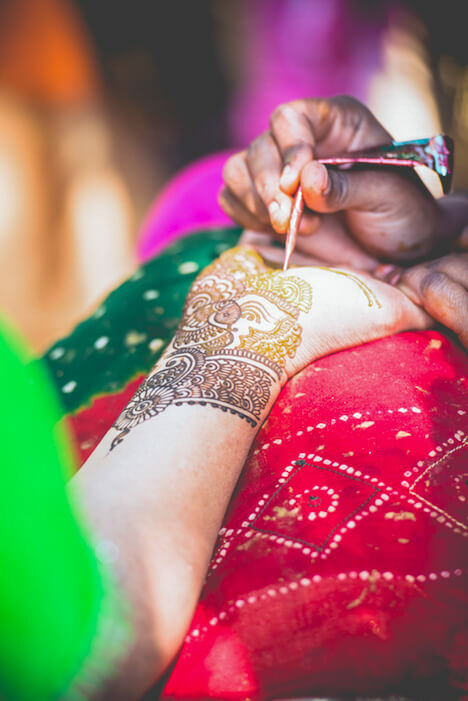 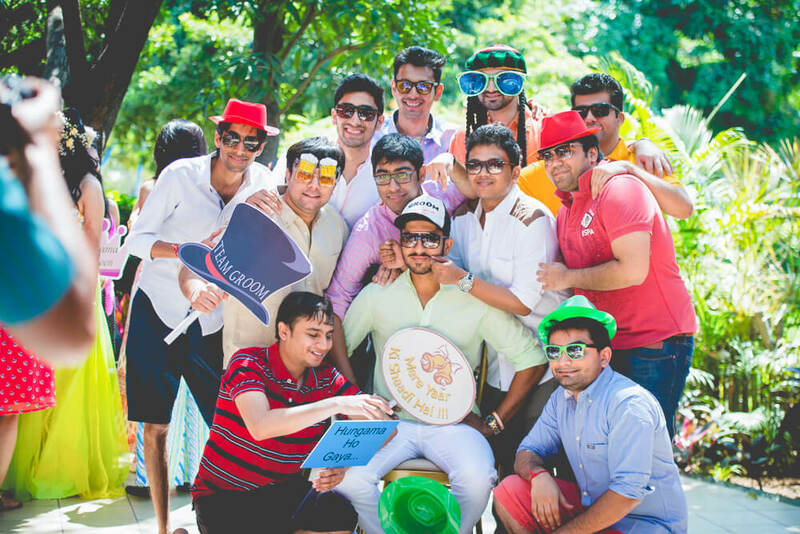 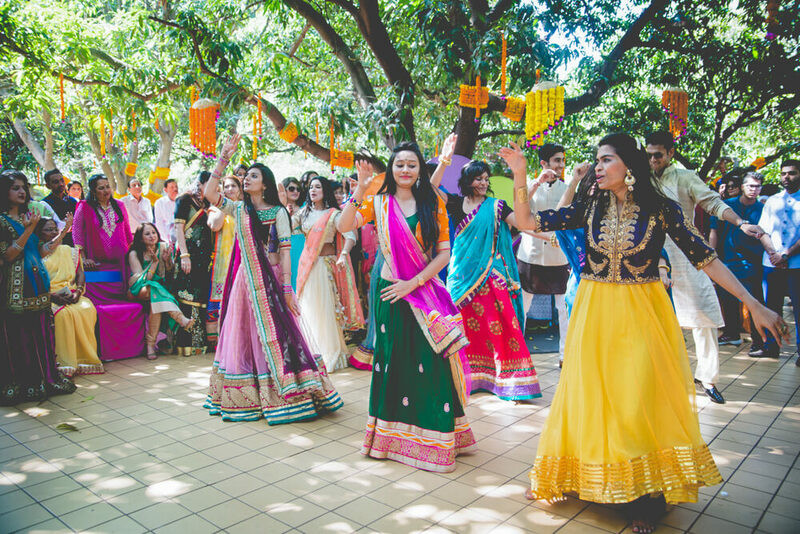 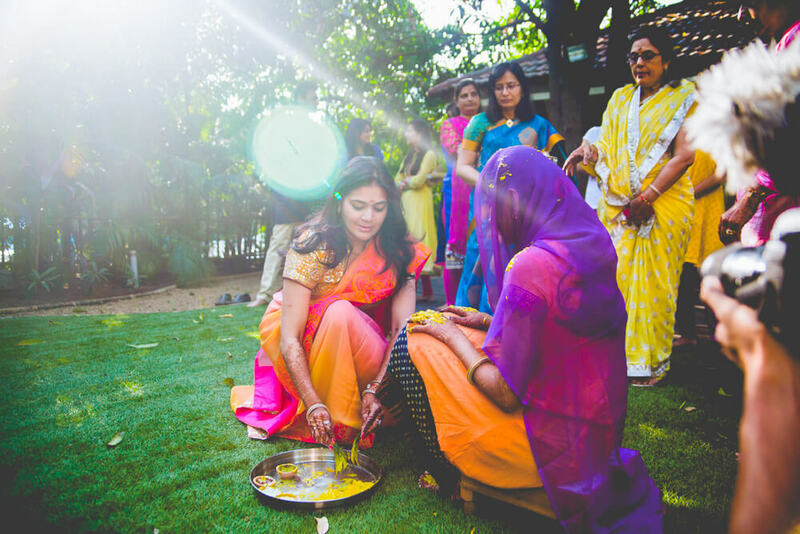 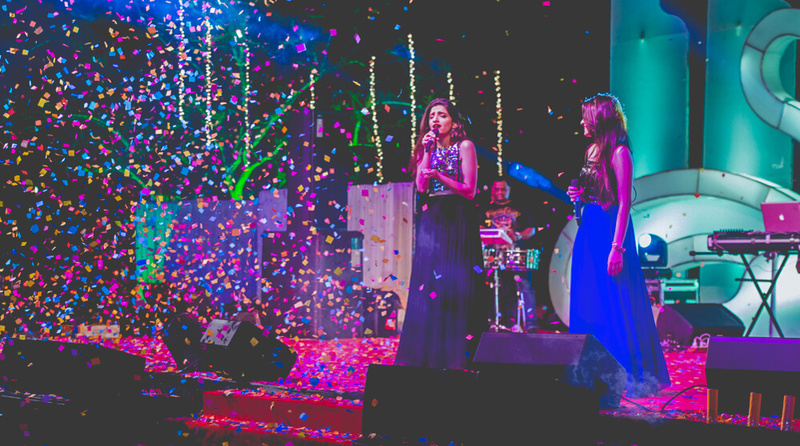 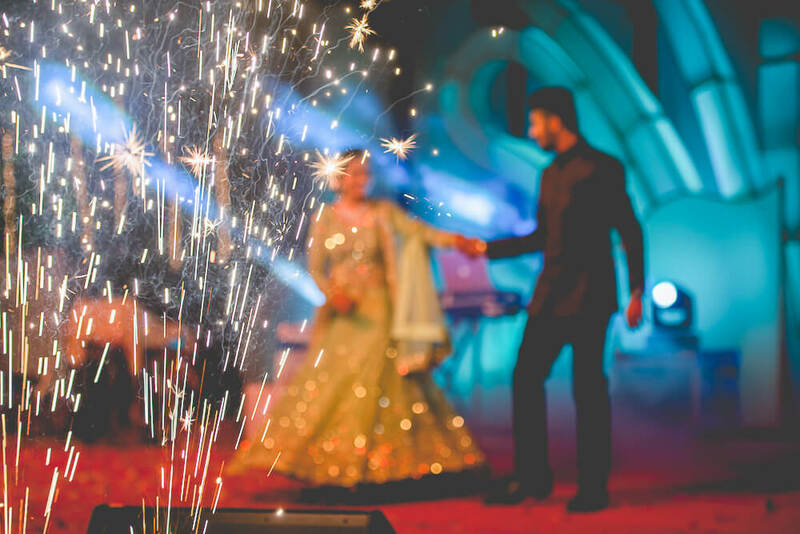 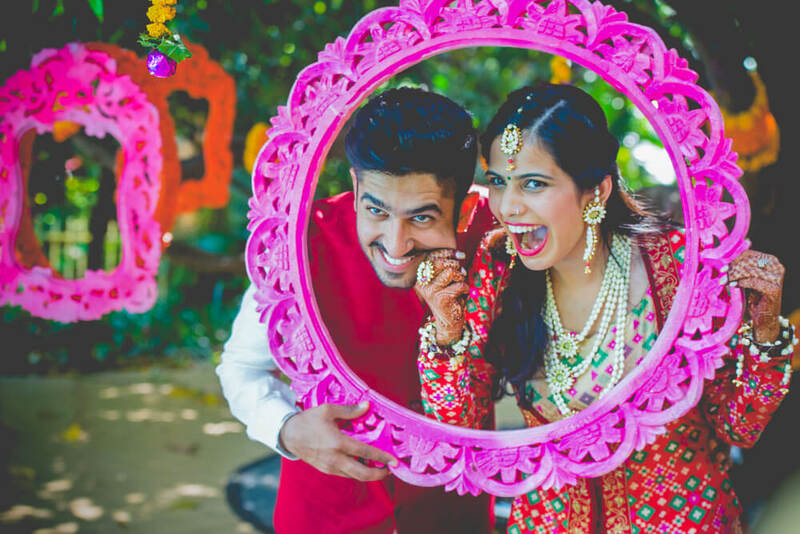 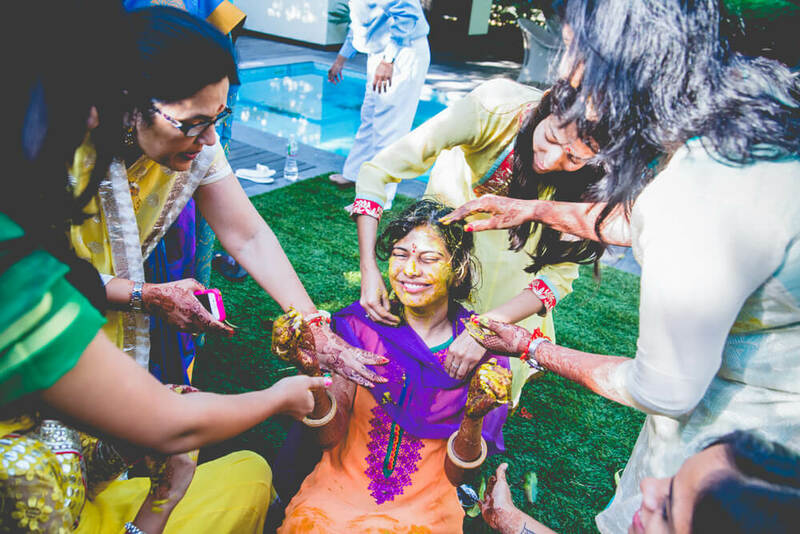 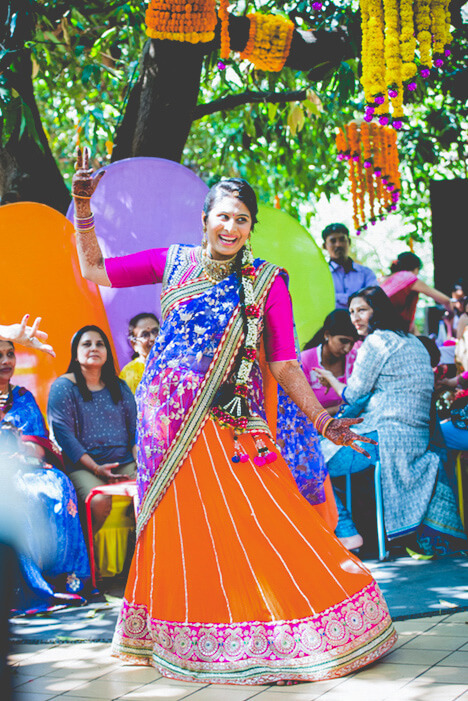 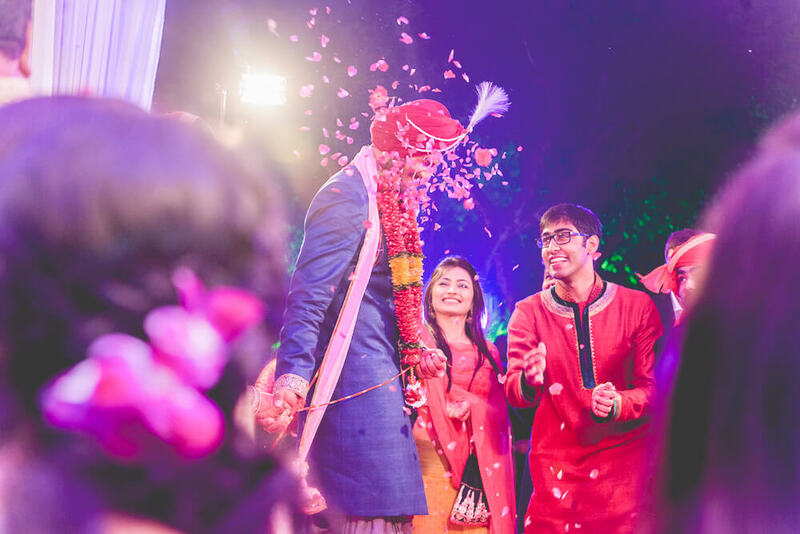 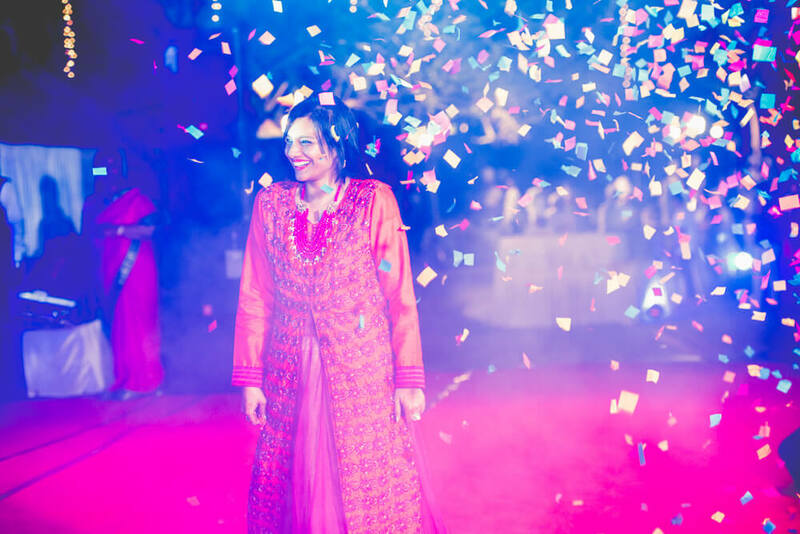 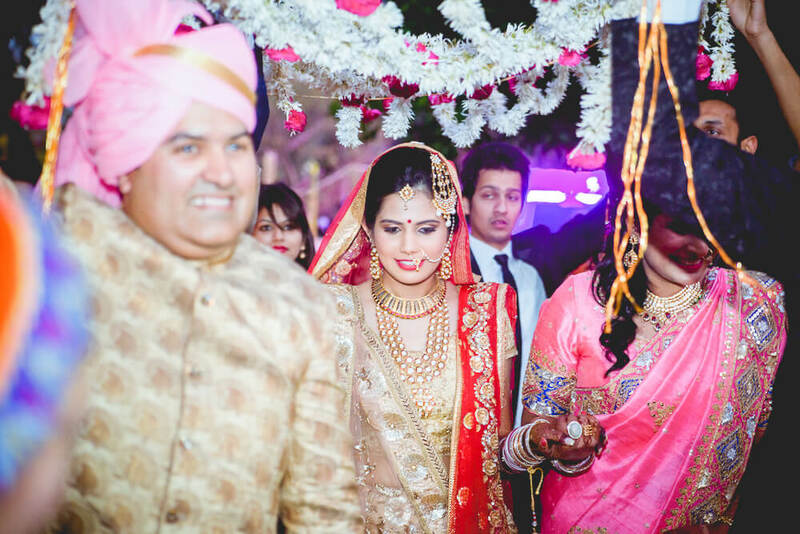 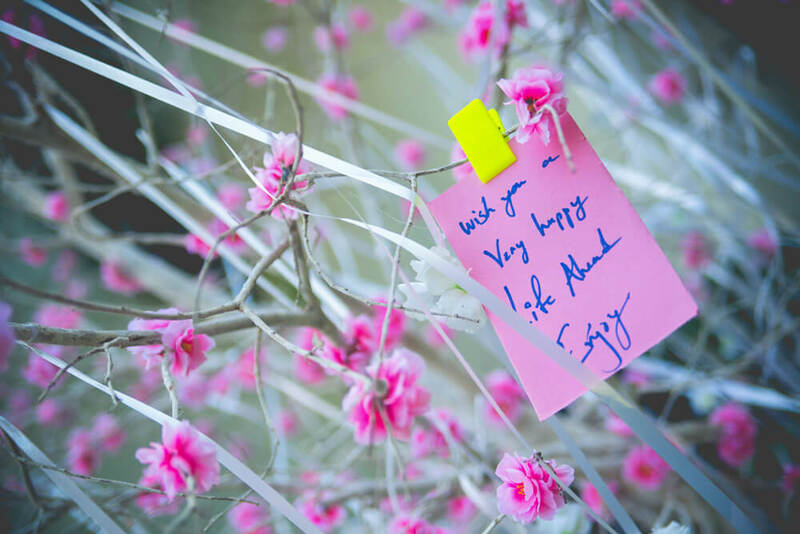 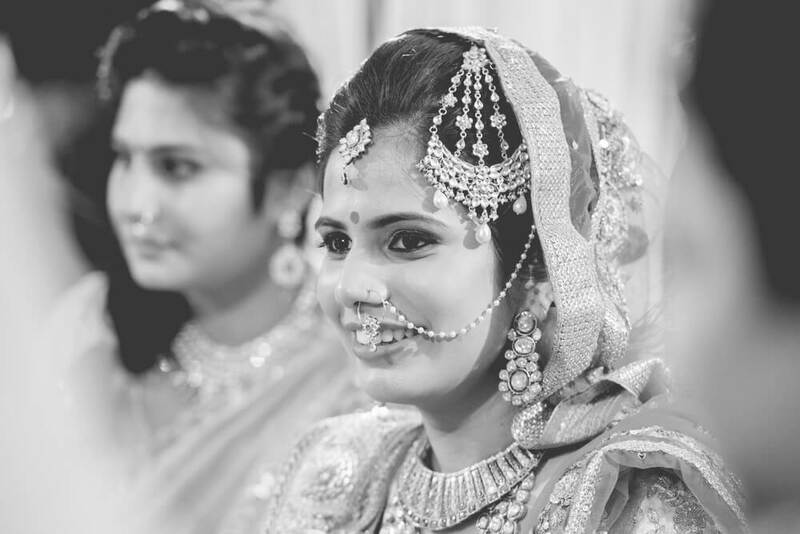 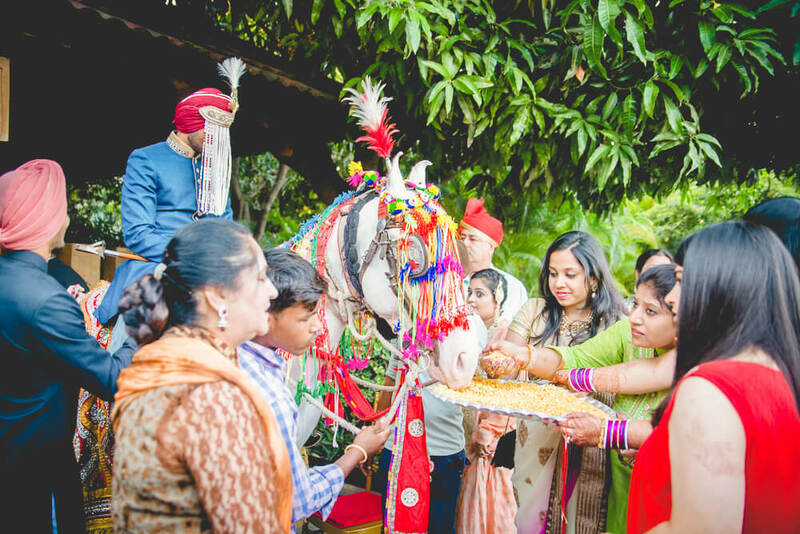 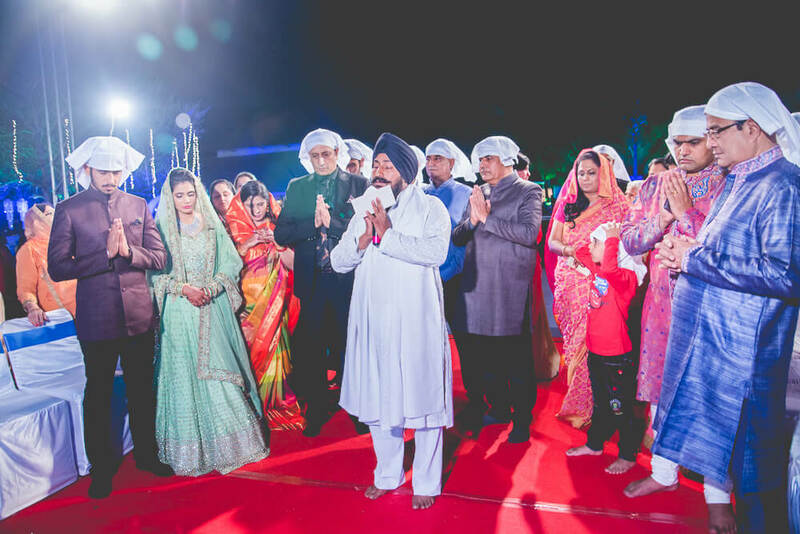 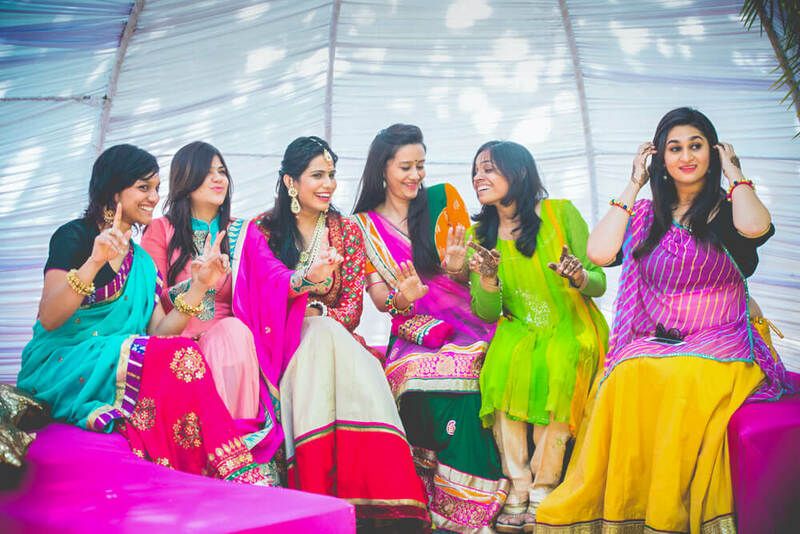 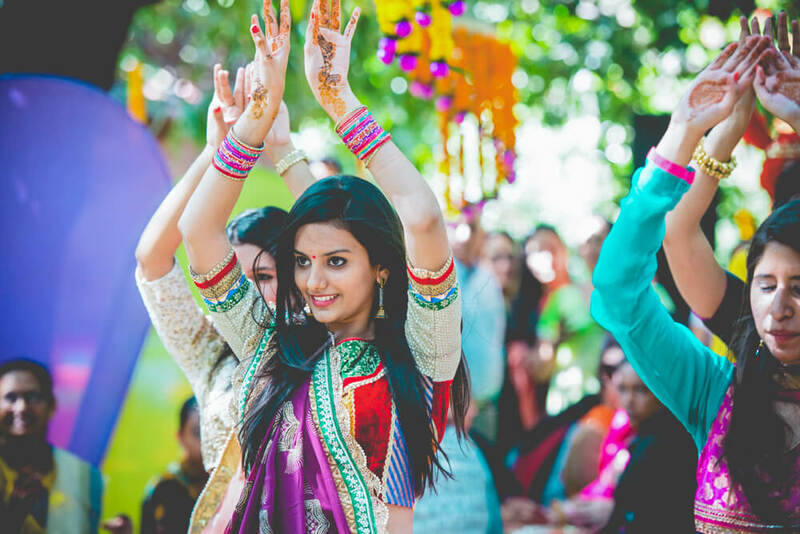 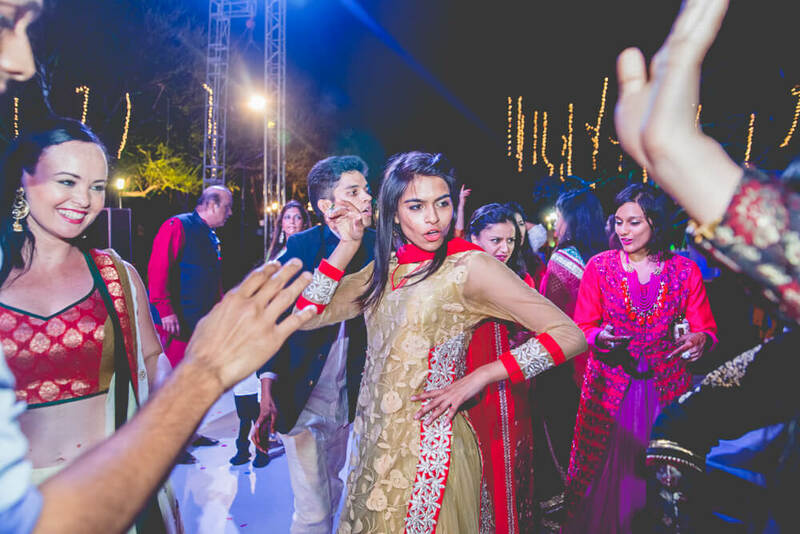 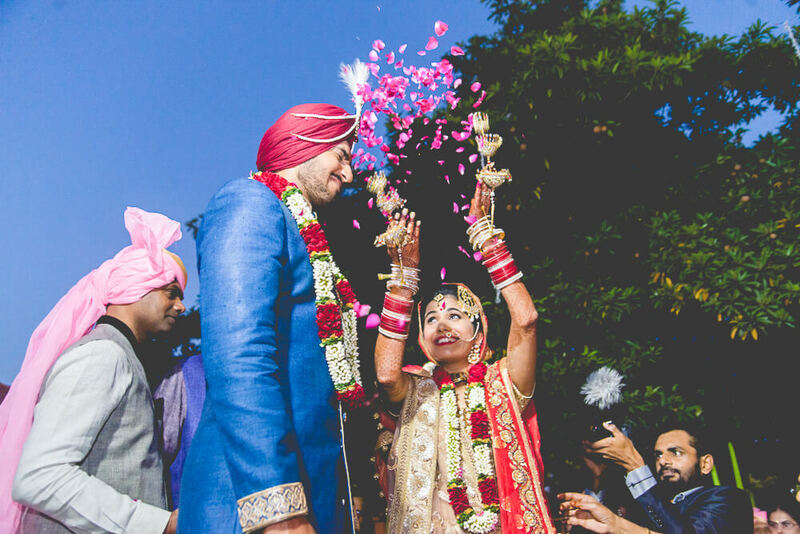 You will love these awesome pictures by KD from a beautiful colourful destination wedding we shot in Anand in March this year. 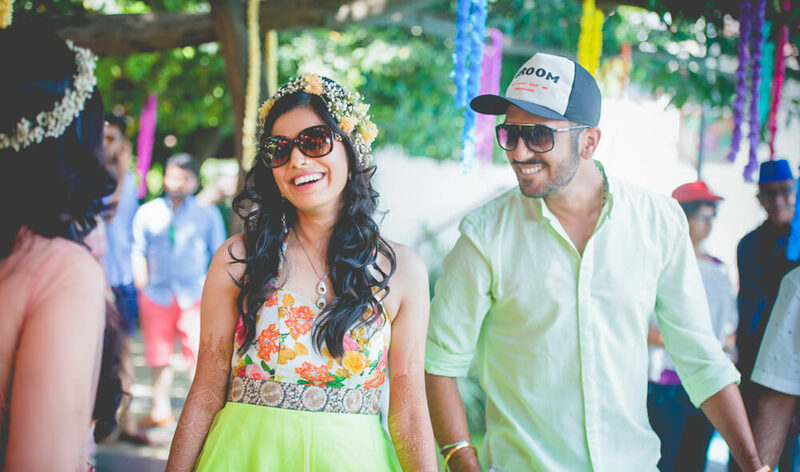 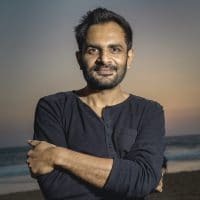 I – Amrit, shot a movie for the same. 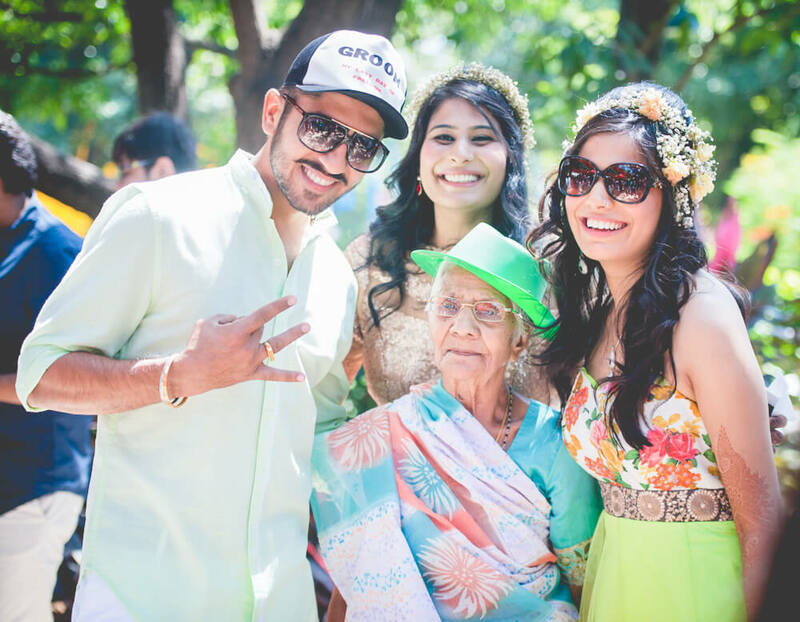 Manprit is a Punjabi and Kanika a Marwari, both of them have been born and brought up in Ahmedabad and are Gujju’s at heart. 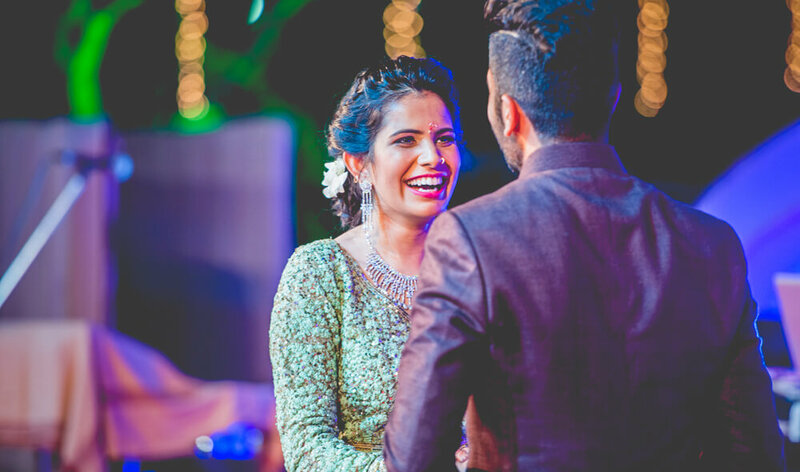 They knew each other from school but became great friends only in college and very gradually the friendship turned into love. 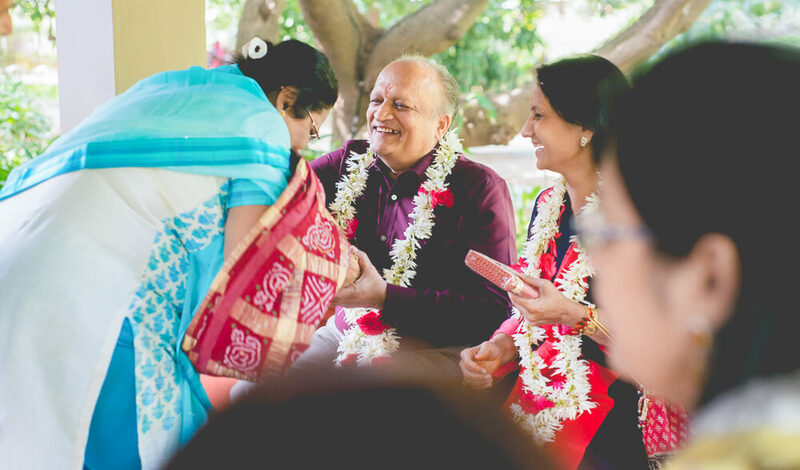 Kanika loves his sense of humour. 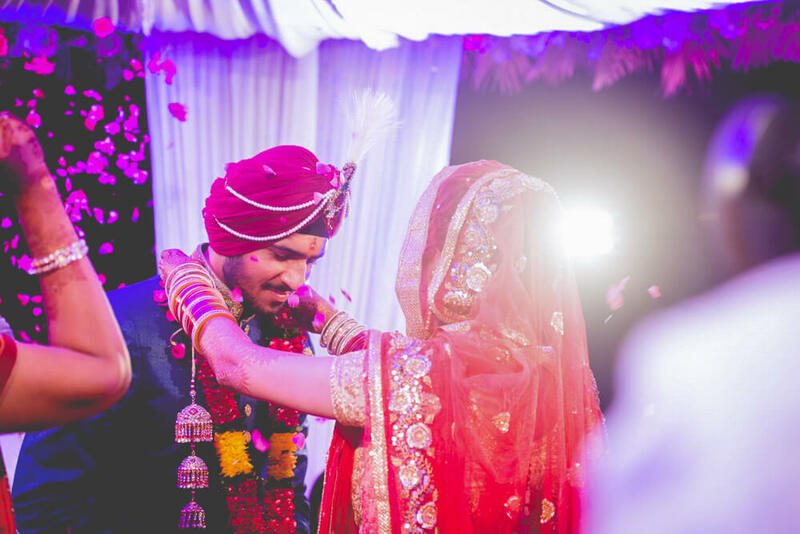 Manprit loves that she is extremely supportive of his decision to stick to cricket as a career. 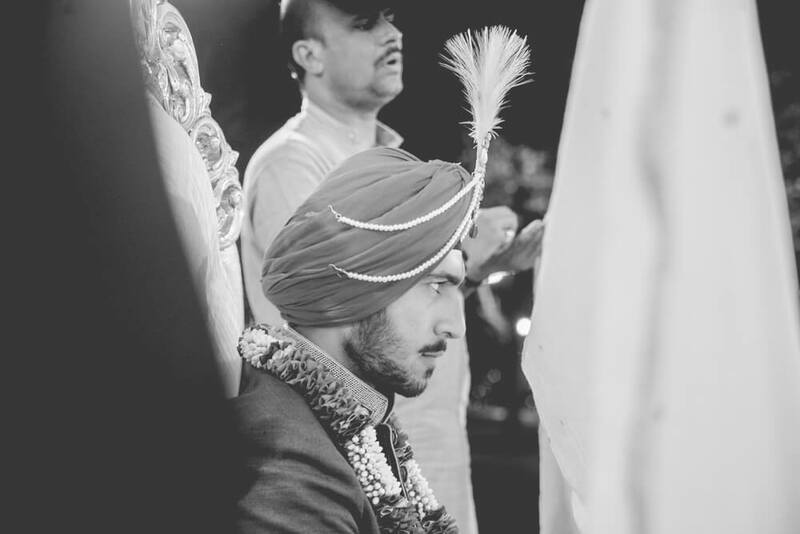 Manprit has played in Ranji as well as IPL.